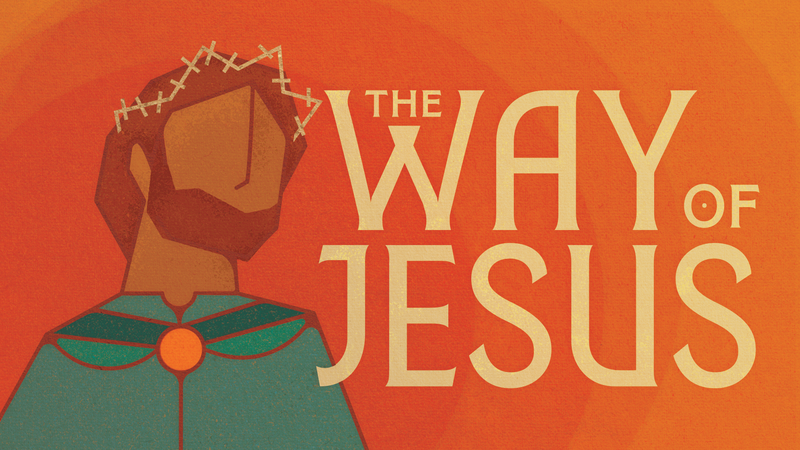 This is our third week in our series in Luke, The Way of Jesus. In this sermon we look at how Jesus says there are no degrees of commitment to him. You are either all-in, or all-out.